LAS CRUCES, N.M. -- During halftime of the NM State vs. Minnesota football game, a song was played on the sound system that contained profanity. 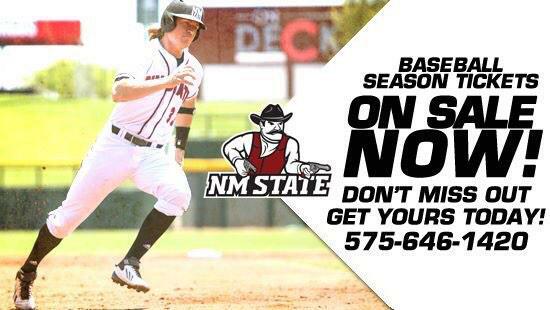 NM State athletics deeply regrets the playing of this version of the song and apologizes to its entire fan base. Technically, a “dirty” version of a popular song was not properly labeled in the music server and was selected to be played following the Pride Band performance. As soon as the offending lyrics were heard, the song was instantly changed. In order to avoid a similar situation, NM State athletics has purged all digital music from its systems and will begin the process of creating a new playlist for the game against UTEP on Saturday.